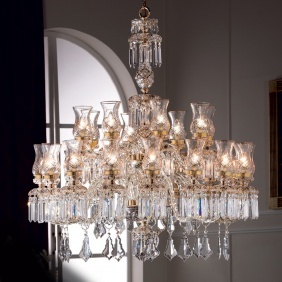 From its very beginning, Copenlamp has taken special care in its designs and in the quality, which in a craftsmanship way is producing its excellent chandeliers that will provide your atmosphere with a personal, elegant and distinguished look. 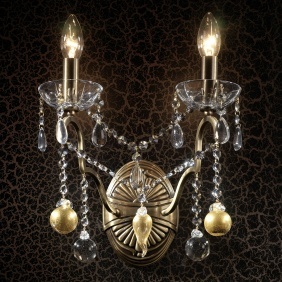 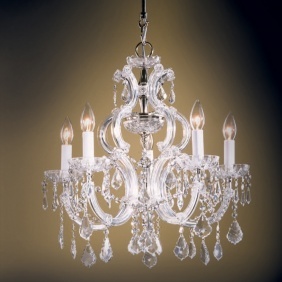 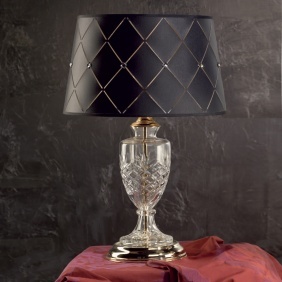 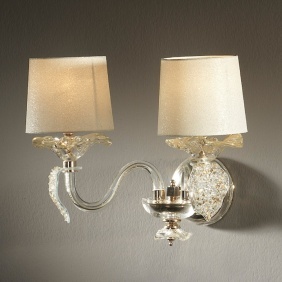 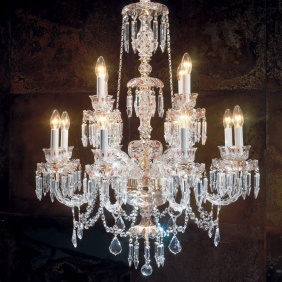 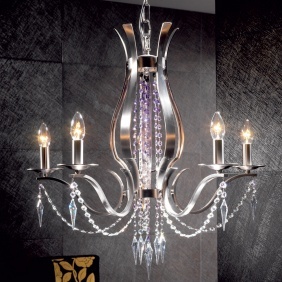 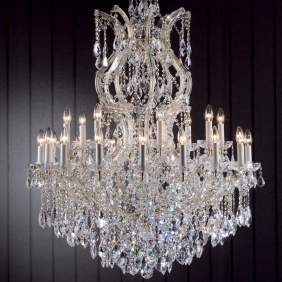 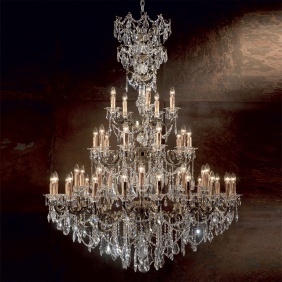 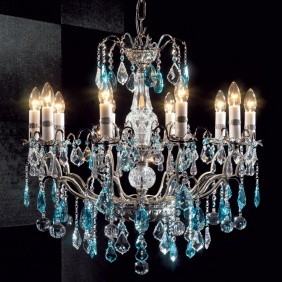 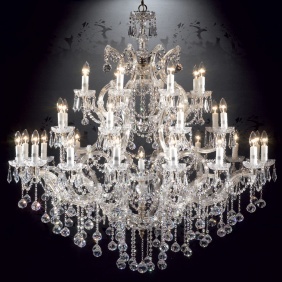 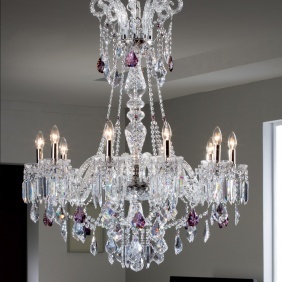 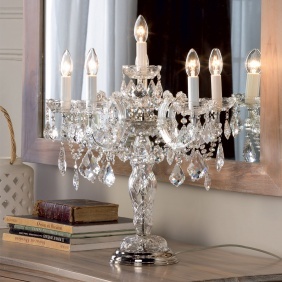 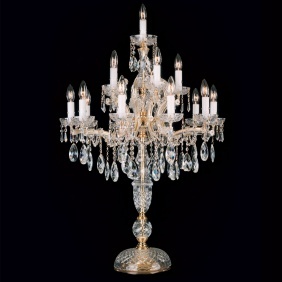 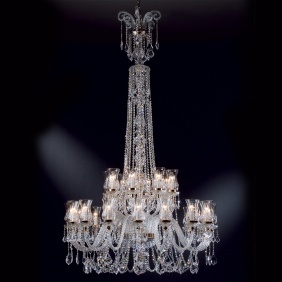 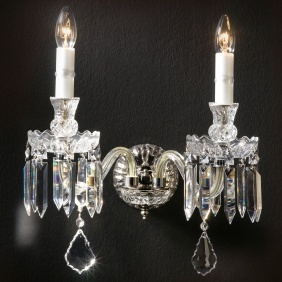 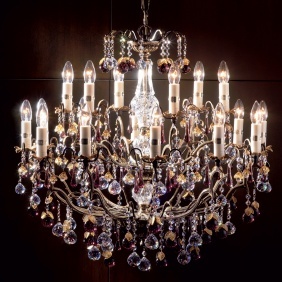 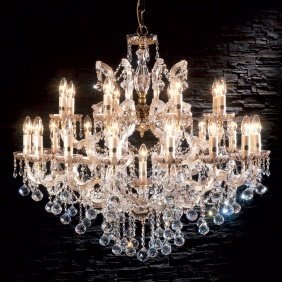 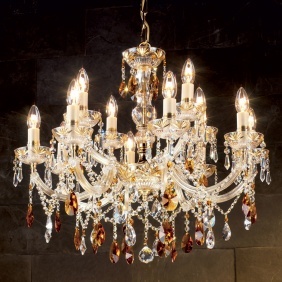 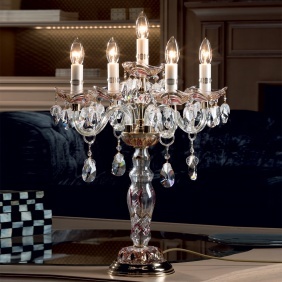 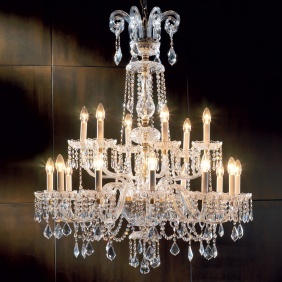 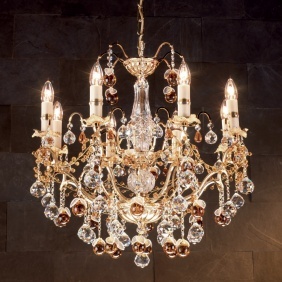 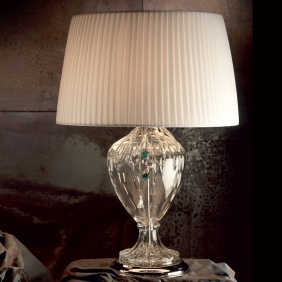 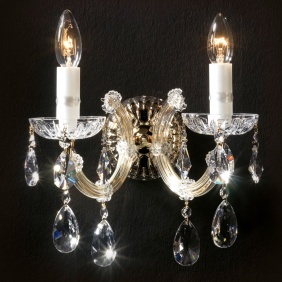 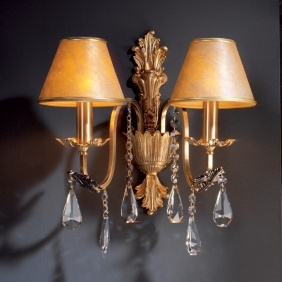 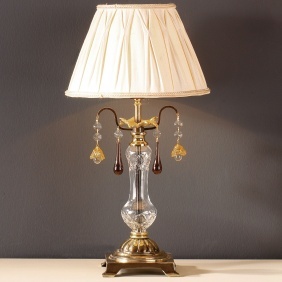 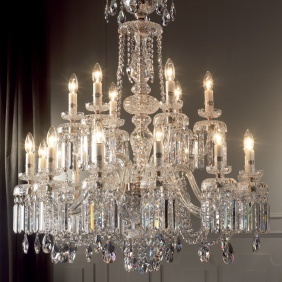 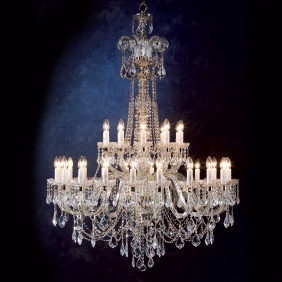 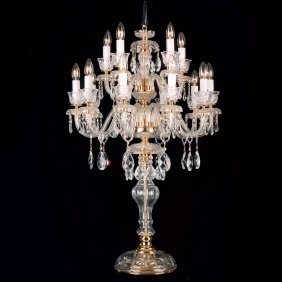 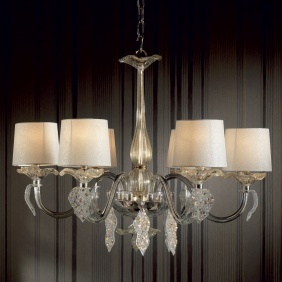 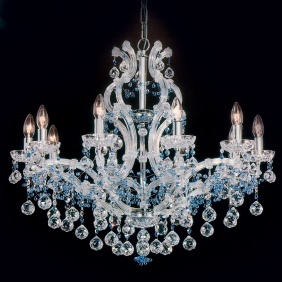 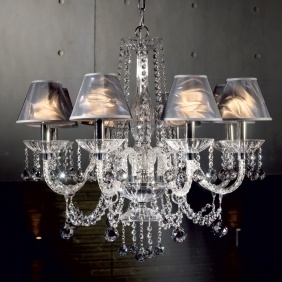 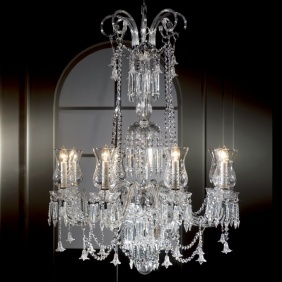 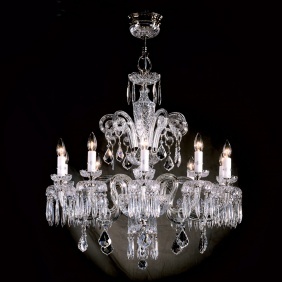 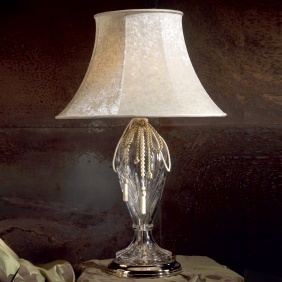 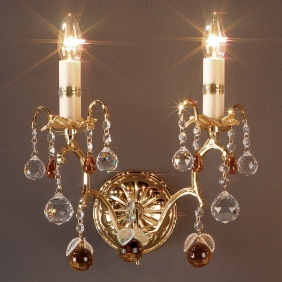 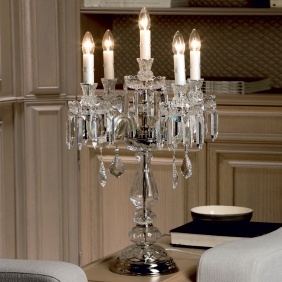 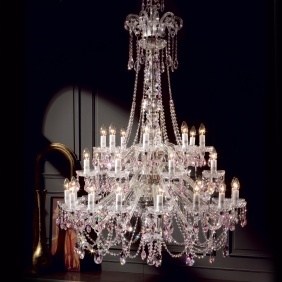 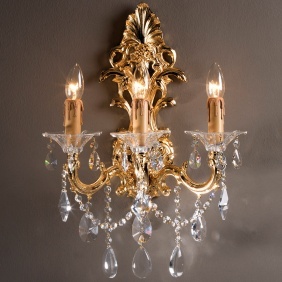 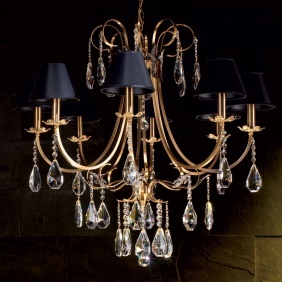 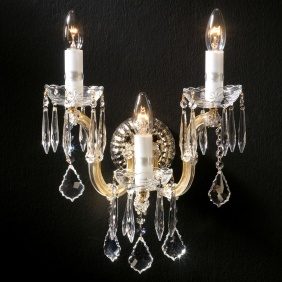 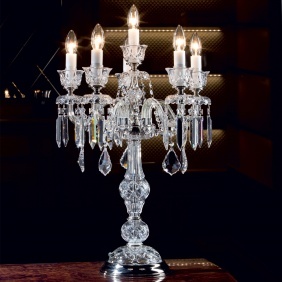 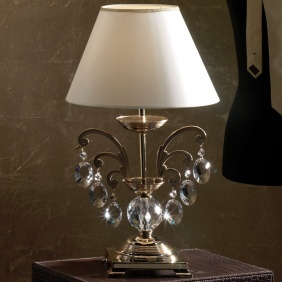 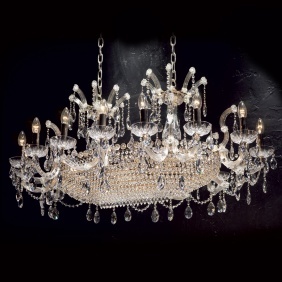 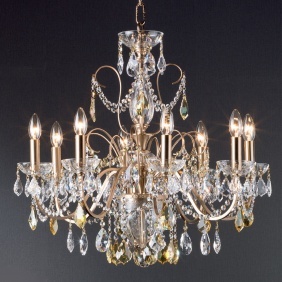 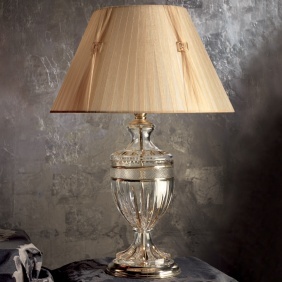 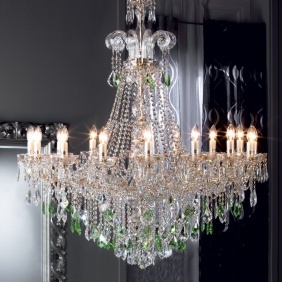 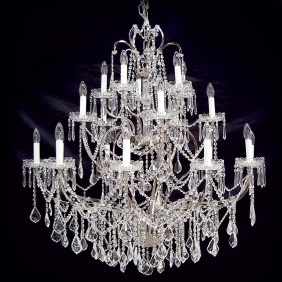 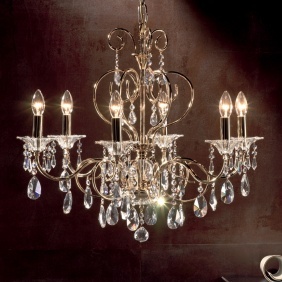 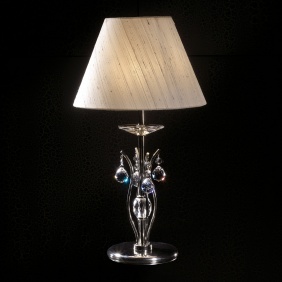 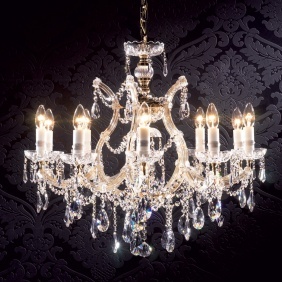 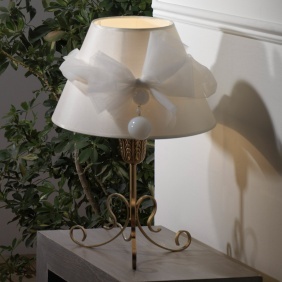 With a long time experience in lighting, Copenlamp is specialized in chandeliers production with craftsmanship methods (Crystal, Metal, Maria Teresa and big chandeliers for specific projects), as well as accessories (wall brackets, candelabrums and table lamps), with exceptional quality and design. 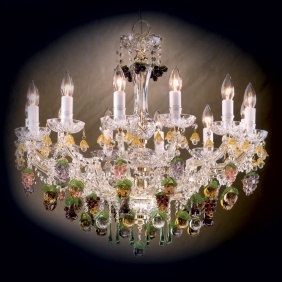 We produce in our own plant, bespoke original designs; from theatres, villas, palaces, retaurants, casinos , hotels, mosques, to private residences. 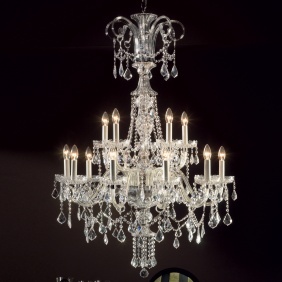 We adapt to our clients necessities.